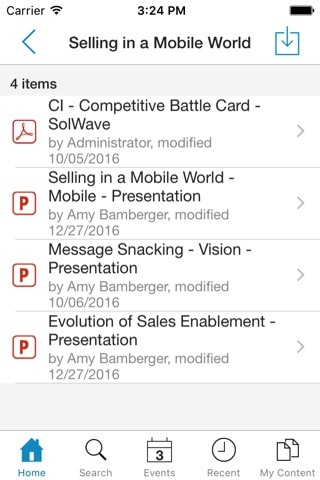 SAVO Mobile improves your sales execution by allowing road warriors like you to leverage the best possible information for each sales conversation, no matter where in the world you are. 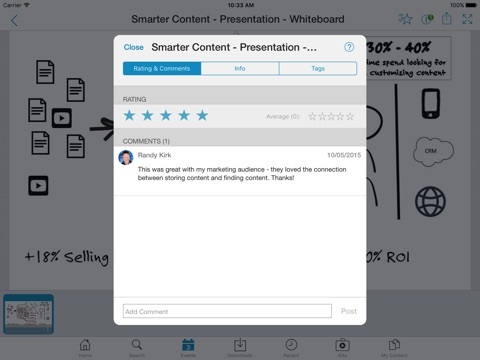 You can research competitors, ask questions of subject matter experts, and even share win stories directly from your iPhone or iPad, when that information is most timely and relevant. 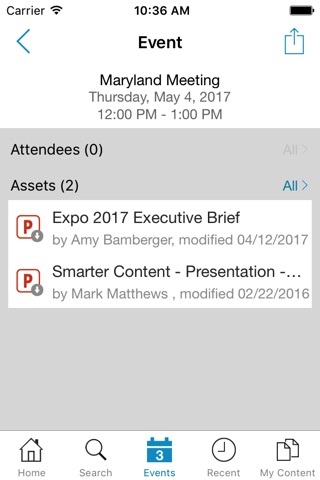 SAVO Mobile for iPad defines in-meeting readiness, by equipping in-the-field sellers with a tool that allows them to access and present the right information, during and for each sales conversation. 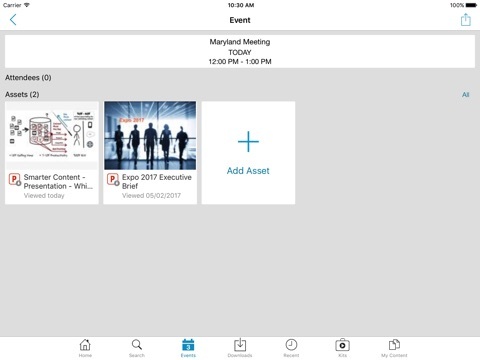 No other sales enablement technology offers such functionality. 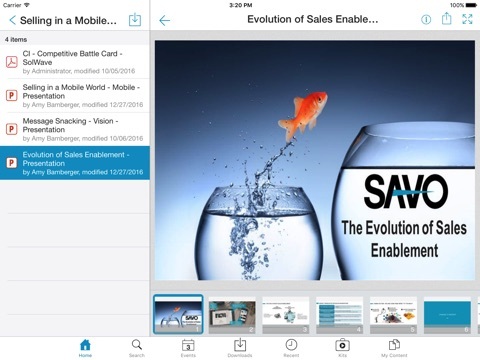 SAVO Sales Mobile Pro requires that your company be a SAVO Sales Enablement customer. 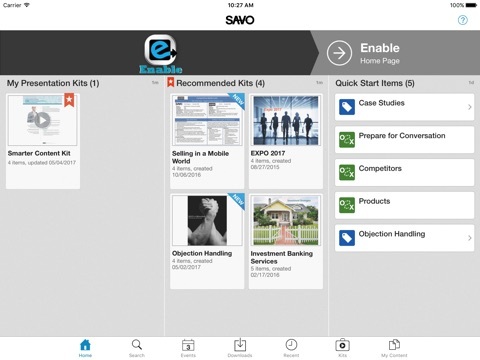 Not sure if your company has SAVO? 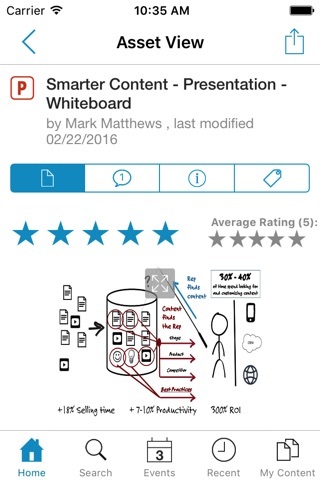 Ask your Sales Operations or Sale Enablement team.